Canada is by far the largest oil exporter to the United States. But how do they do it? 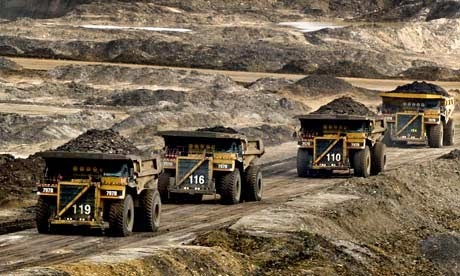 You may have heard of the Oil Sands, but until you see them in action, see what they really are, you haven't really seen anything yet. Come take a look at the amazing Canada Oil Sands, the whole story from fabled beginnings, a near shutdown, and now back to international prominence.